About: Loving everything theatre has to offer! 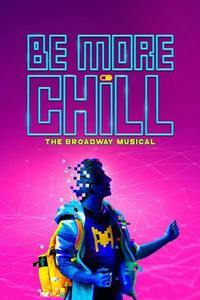 See it if you like short but emotional musicals with a moving score. Don't see it if You are easily upset with thinking about horrible events like September 11, 2001. 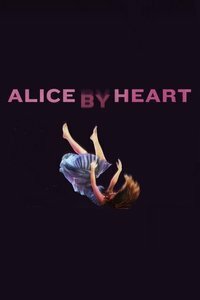 See it if You want to see a new take on the classic tale of Alice in Wonderland. Don't see it if You're expecting a true production of Alice in Wonderland. 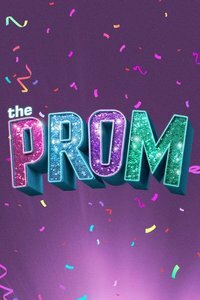 This show has a very different take on the story. See it if You want to see a beautifully developed, very forward and moving show. Don't see it if You're not in support of the LGBTQ community. This is NOT the show for you. See it if You enjoy the classic story by Roald Dahl, but don't mind some alterations, and you're a fan of Christian Borle. Don't see it if You're easily disturbed, or are uncomfortable with puppets and life-sized animal costumes. 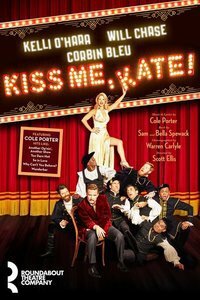 See it if You like new musicals with original stories. Don't see it if You're more of an old school person, the show is heavily based on media. See it if You have heard of the classic, or enjoyed a different showing or the movie. Enjoy operas. This is a completely different take on operas. Don't see it if You are sensitive to bright lights or sounds.There are a few gunshots.There are also several blinding lights that leave you dizzy 4 a min. 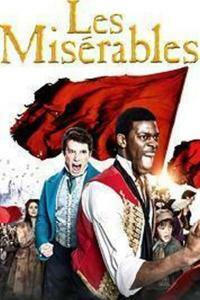 See it if You like the French Revolution and the atmosphere around it. Don't see it if You are offended by sexual remarks. Don't see it if you dont want the actors/actresses to come down the aisles of the orchestra. 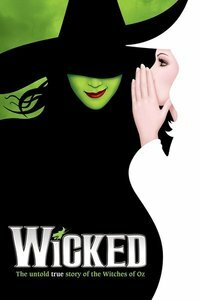 See it if You love the Wizard of Oz, great vocalists, and entertaining dancing. Don't see it if You don't like people treating each other poorly based on how they look, and finding yourself. See it if You love the story of harry potter and want to see the magic come alive on stage. Don't see it if you haven't read or watched any of the harry potter stories. You will most likely be horribly lost and won't understand the surprises. 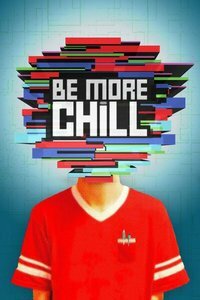 See it if You want to see a wonderfully developed play. This is the true definition of broadway. Don't see it if You are easily upset by the idea of suicide. That is a key point in the plot. 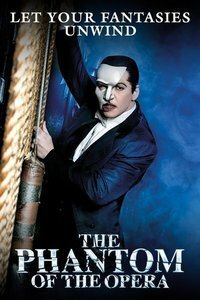 See it if You enjoy the classic musical, and would also like to see the amazing title actors. Don't see it if I can't think of a reason not to see it. This show is spectacular. 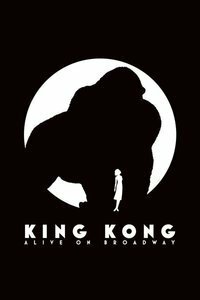 See it if You enjoy big puppets and screen effects. See it if You want to see a musical inspired by American History, and the story of the founding father, Alexander Hamilton. Don't see it if You do not like rap music. Most of the show is sung in rap verse. 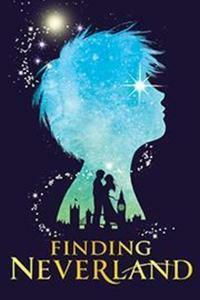 See it if You enjoy the idea of Neverland and where it came from, or if you like live animals/child actors in a show. Don't see it if You don't like sad stories. The entire show is about death and where people go. It is extremely confusing, and mostly boring. 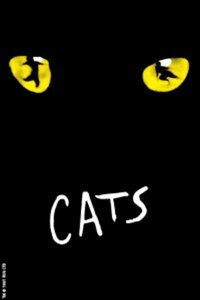 Don't see it if You are offended by cats performing suggestive gestures and are offended by actors in tight spandex suits. 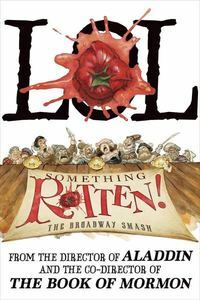 See it if You love Shakespeare and comedy. Creates lots of laughs. Great endings. 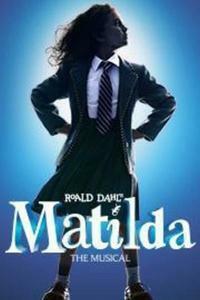 Don't see it if You don't want to see a hilarious musical.